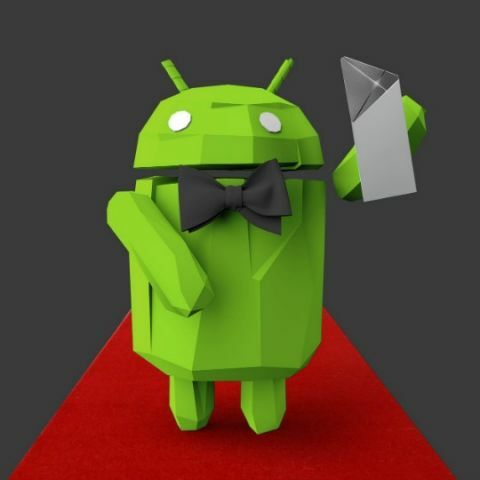 Following its announcement of the nominations for the Play Store awards about a month ago, Google has now announced the winners at its I/O event. There were 60 finalists across 12 different categories to choose from the 12 winners, two are paid apps while the rest are free. Red Bull TV won the award for the Best TV Experience, while the Best VR and AR Experience awards were won by Virtual Virtual Reality and Woorld respectively. If you have an Android Wear device, then you might want to give Runtastic Running & Fitness a try as it won the award for the best Android Wear Experience. Animal Jam – Play Wild! For the Best App for Kids award while Memrise won the award for the Best App overall. Mobile gamers should take a look at Transformers: Forged to Fight as it won the award for the Best Game on the Play Store. The Best Multiplayer game award went to Blizzard Entertainment’s, Hearthstone. IFTTT (or If This Then That) was judged to offer the best accessibility experience, while United Nation’s app, ShareTheMeal, won the award for the Best Social Impact. Mushroom 11 and Hooked received the awards for the Best Standout Indie and Startup apps respectively.